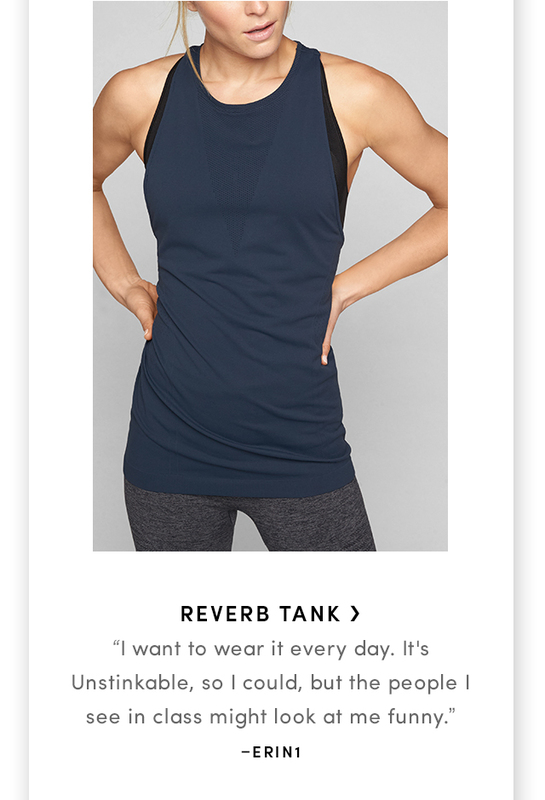 For those who love to sweat. 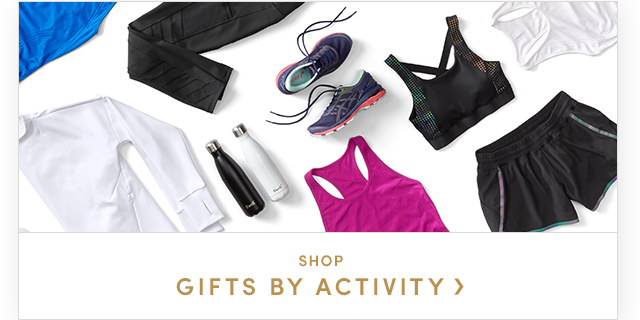 The fitness fanatic in your life needs these. 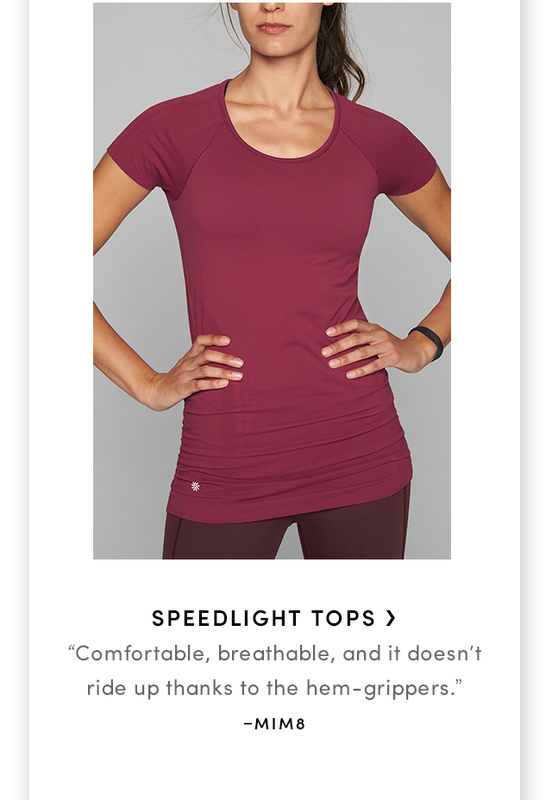 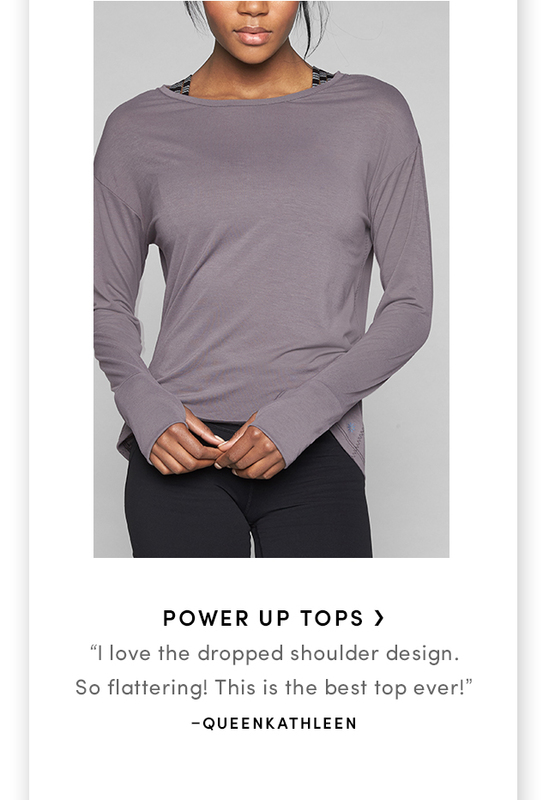 Our most technical performance pieces will be the perfect gift for her.